Tickets are $7.00 per game and $10 for the Championship Game. Tournament passes are available for $25 (52% discount). As always children under 12 are free. All games would be broadcasted in HD. The tournament format will be single elimination, with seedings determined by regular season KRACH Rankings. The #1 & #2 teams will have buy for the first round of the tournament. 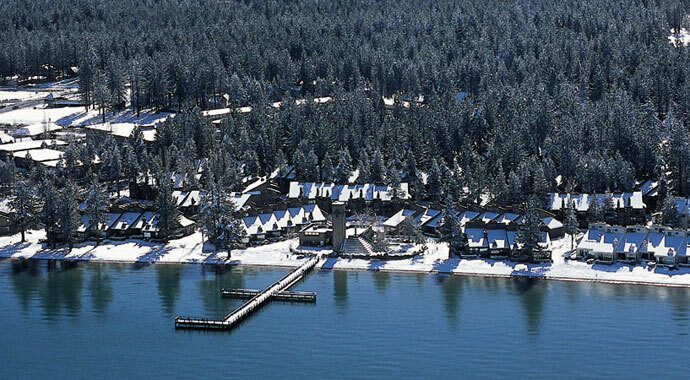 Extending over 19 acres of scenic, mountainside woodlands, Aston Lakeland Village Beach & Mountain Resort is a wonderful condominium property featuring hotel amenities and a tranquil lakefront setting in South Lake Tahoe. 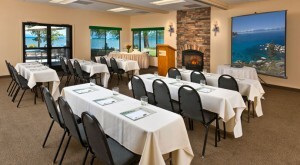 The Aston is the preferred guest hotel of the Lake Tahoe Blue, the local WSHL Junior Hockey Team. 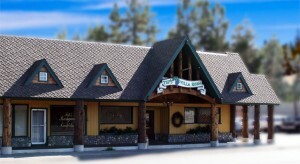 The 2015 PAC-8 Championships will be hosted by the South Lake Tahoe Ice Rink. This NHL sized rink is Tahoe’s only year round full sized sheet of ice. It’ family friendly, community oriented, and will provide a wonderful environment for PAC-8 Athletes and Families moving forward. 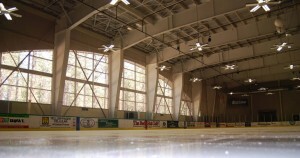 The South Tahoe Ice Arena is a full-service, state-of-the-art ice skating facility. This now privately operated facility offers a regulation National Hockey League (NHL) size sheet of ice, locker rooms, a snack bar, a retail store, an arcade, and party rooms.